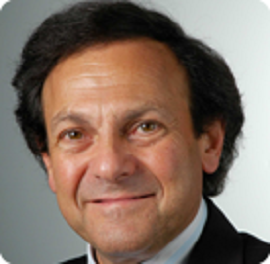 Advisors / Claude Schulman, M.D., Ph.D.
Dr. Claude Schulman is Professor of the University of Brussels, Belgium and Honorary Chairman of the Department of Urology, University Clinics of Brussels. His present clinical practice is in Clinic Edith Cavell, Brussels, Belgium. Dr. Schulman is Editor Emeritus of “European Urology”, the official journal of the European Association of Urology (EAU ) and was the Editor-in-chief since its creation in 1975 to 2005. He is an Editorial Board member of numerous different journals and was the past president of the EAU 2000 Congress.